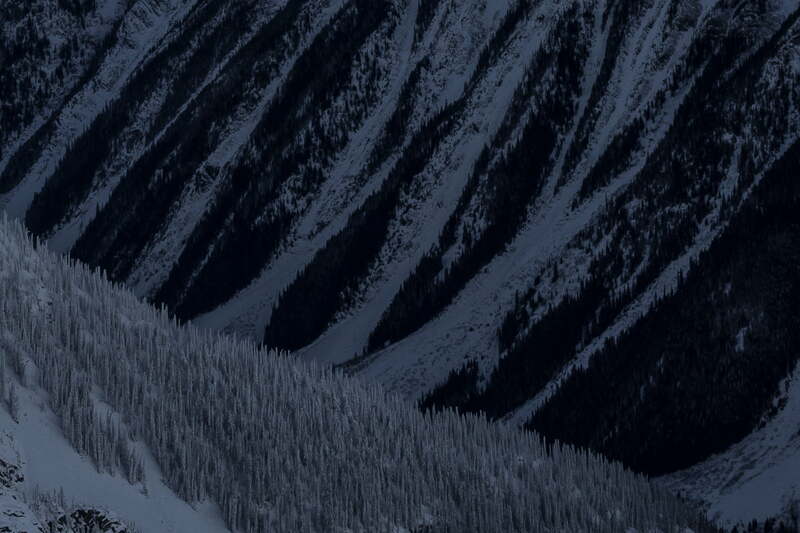 The mention of Rogers Pass is guaranteed to elicit a response from any seasoned backcountry skier or climber. 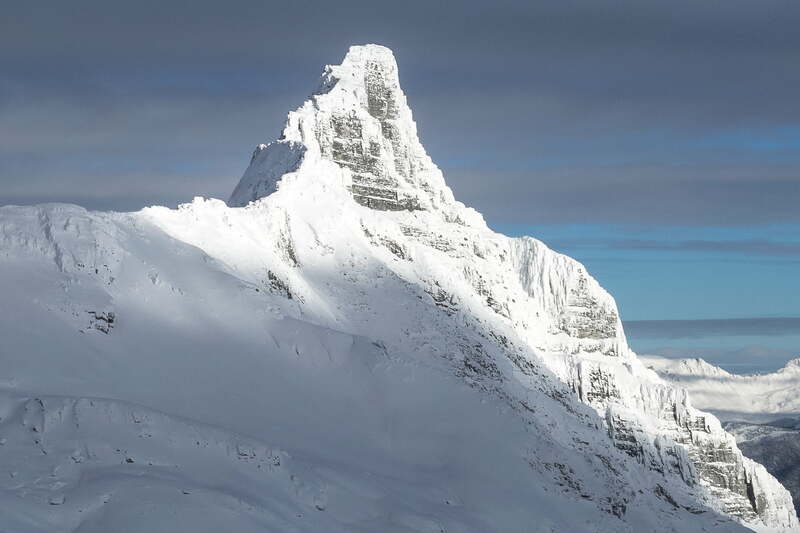 The area is legendary for its access to some of the steepest, most dramatic and most beautiful terrain in Canada. 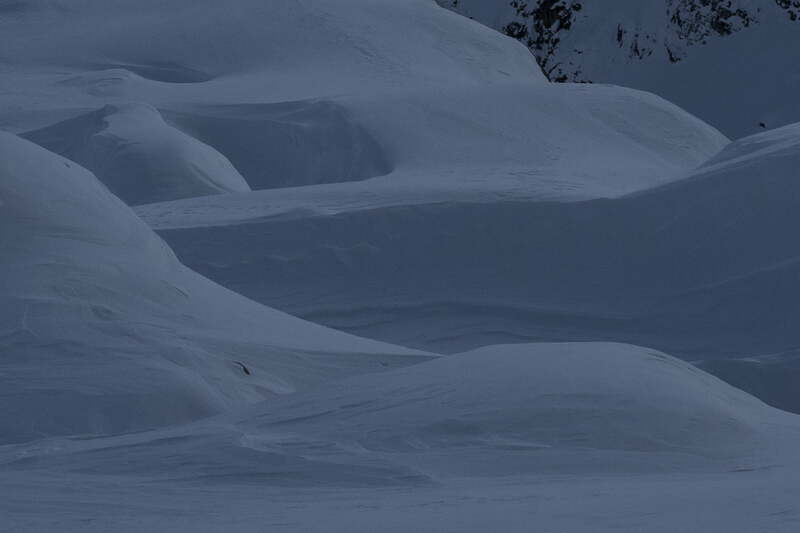 All winter long, the best avalanche control professionals in the world maintain access to this stretch of road with the highest avalanche rating of any highway in North America. As soon as the avalanche teams have had their turn, it’s time of the skiers to ply their trade on this landscape so enticing, and so daunting. Upon reaching the glacial plateaus above the tree line, the sights are second to none as staggering peaks thrust skyward above sprawling glaciers and serrated ridges. This view looks south from Mt. 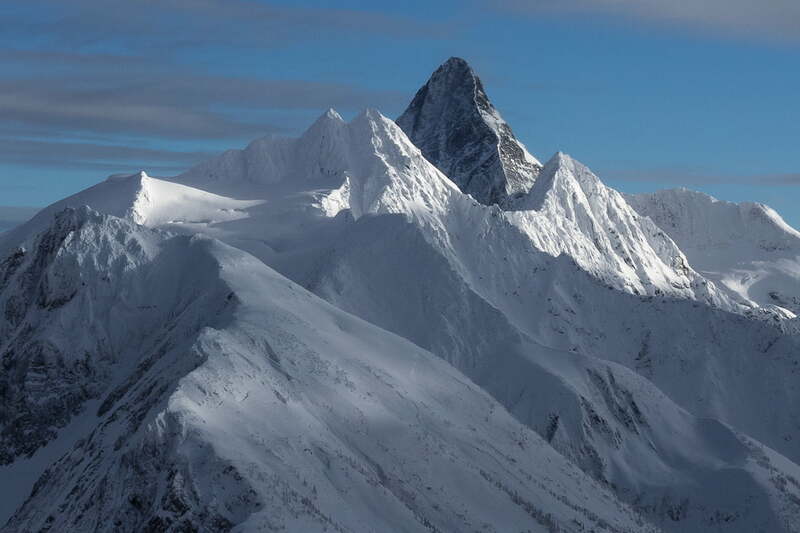 Sifton, and is dominated by the nearly vertical face of Mt. MacDonald, with its neighbors Avalanche Mountain and Mt. Afton and it was captured on a cold morning in early January. 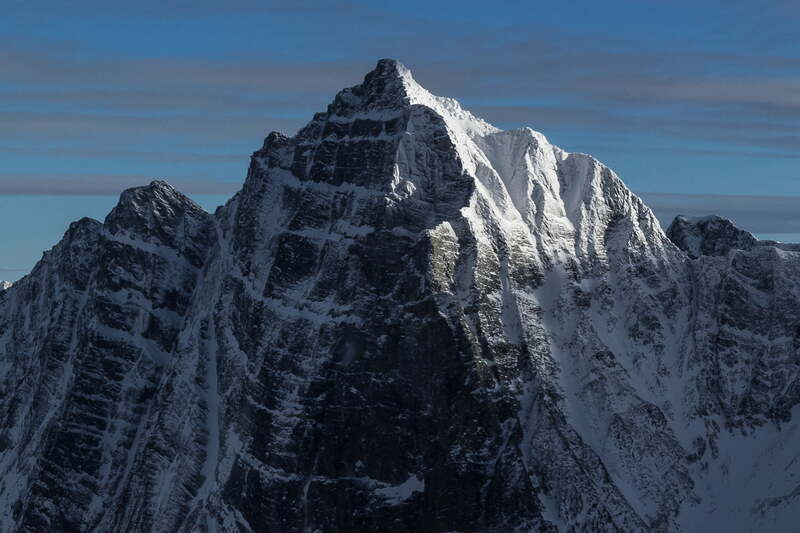 This 84-megapixel VAST photo is one of the highest definition photographs ever created. It has a resolution equivalent to 41 HDTVs.